Play, create and experiment and let us clean up the mess. "No book ever ends when it's full of your friends" so meet your favorite characters during storytime. Join us and sing, dance and shake your sillies out. Or join a Curiosity class and experience Science in a hands-on way! The Enchanted House is a warm and cosy place where everyone can feel at home and where we use a hands - on teaching methodology advocated by American Children's museums to bring the wonders of art, science and world cultures to life. We offer 3 types of classes. 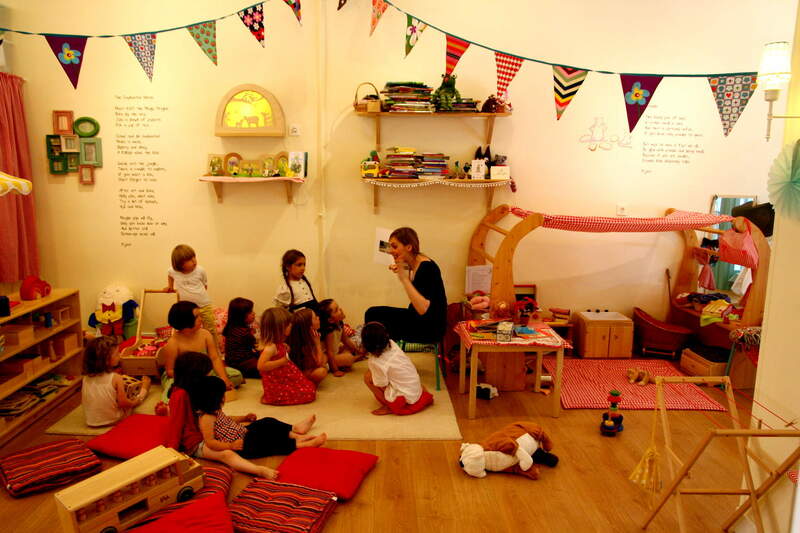 -Creative English Play mornings for children 15 months - 3 years (Enchanted Mornings). -Playful English theme - based workshops for the young child (2 - 6 years old) (Mother Goose Group and Little Explorers). -Creative Academic classes in English that teach Science, History and Art History in a hands - on way for children 7 - 12 years old (Curiosity Classes). La Casa Encantada es un lugar acogedor donde cada uno puede sentirse como en casa y donde usamos el metodo de ensenar de los Children's museums en los Estados Unidos. Ofrecemos 3 tipos de clases. -Grupo de Juego Creativo en ingles por la manana para los ninos 15 meses - 3 anos (mananas encantadas). -Talleres tematicos y creativos en ingles para ninos (2-6 anos) (grupo de Mama Ganso y Pequenos Exploradores). -Clases academicas creativas en ingles que ensenan ciencia, historia y historia de arte en una manera creativa y ludico para ninos 7-12 anos (clases de curiosidad). Activities include: circle time with storytelling and songs, messy projects and creative play. For children 15 months - 3 years old and their caregiver who like to be enchanted! Mama Ganso:Talleres creativos en Ingles (con adulto) . Shake your Sillies out and get to know nursery rhymes and songs, famous artists or science concepts, do art projects and play in this fun afternoon workshop. For children ages 2-5, their caregiver and everyone else who roars when he meets a lion! 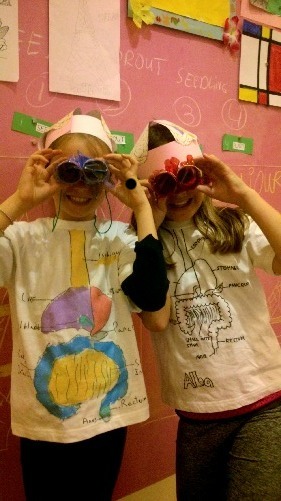 Little Explorers: Fun, Creative, Theme-based English Classes. Through story time, songs, craft, art, coloring, writing and play children will learn about cultural themes, whilst learning English. For children 4 - 6 years old. 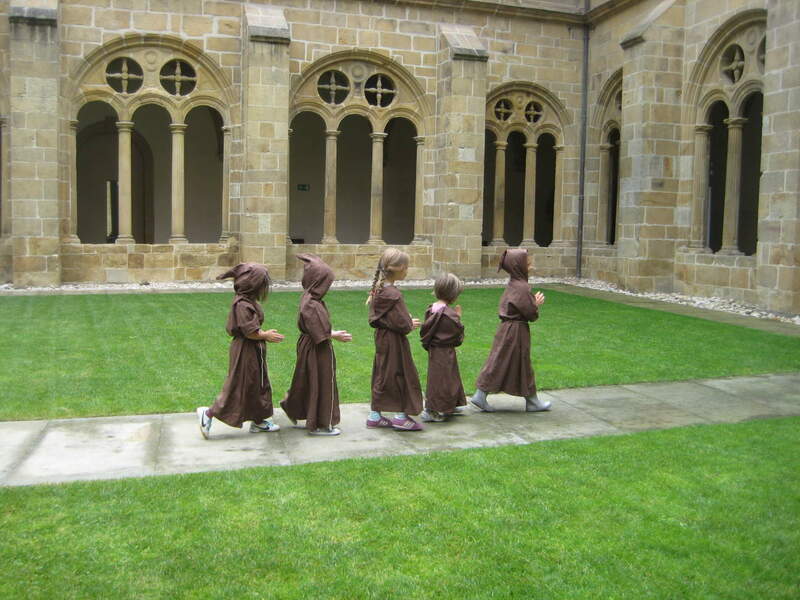 During these classes children 7 - 12 years old learn about Science, History and Art History in a hands- on way. Academic subjects as Biology, Geography, Chemistry, Paleontology, History and Art History are taught in a fun, diverse, creative and stimulating way. Since the classes are being taught in English the children learn new academic English vocabulary that will be helpful for their later studies. Why not enjoy some magic time and have your private party at the Enchanted House? For anyone who likes to give his party some pizazz without worrying about the shopping, organization and clean up of a birthday party, we offer our enchanted space, a fun art workshop and a festive feeling that will enchant the children. 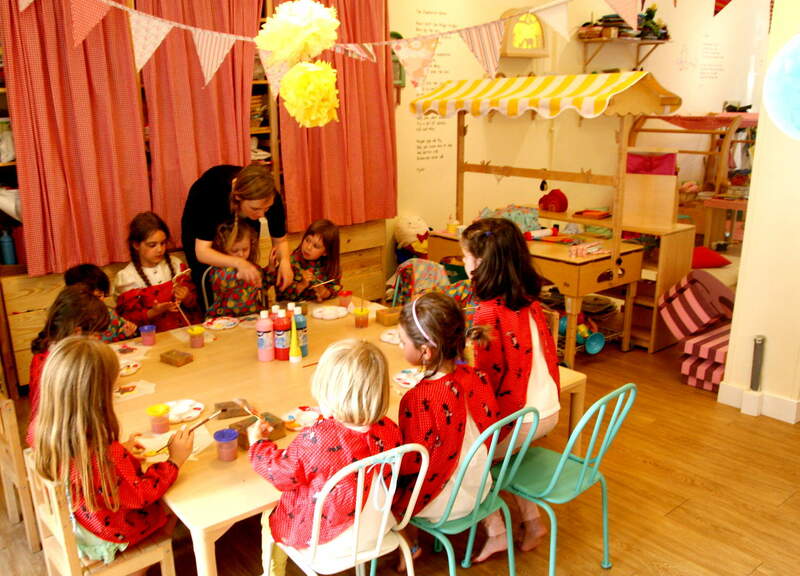 Family style summer camp full of songs and stories, play, art, craft, simple cooking activities and excursions- all in English. For children 4 - 9 years old who are looking for a sizzling summer.